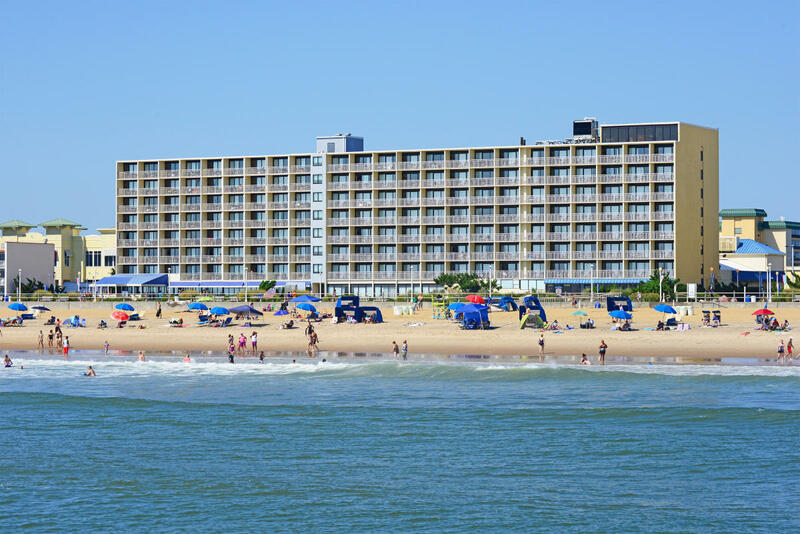 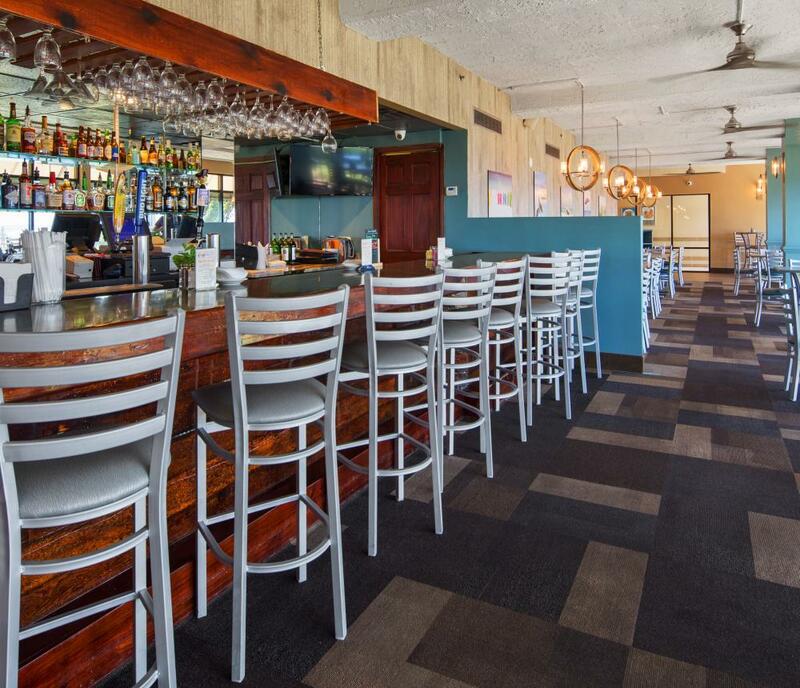 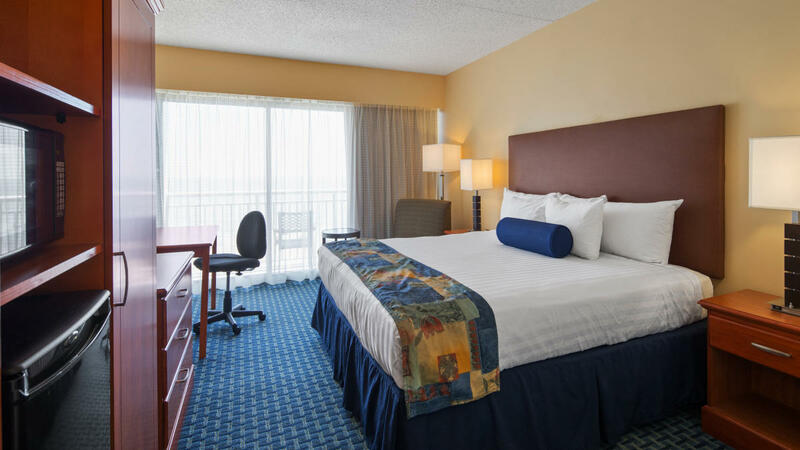 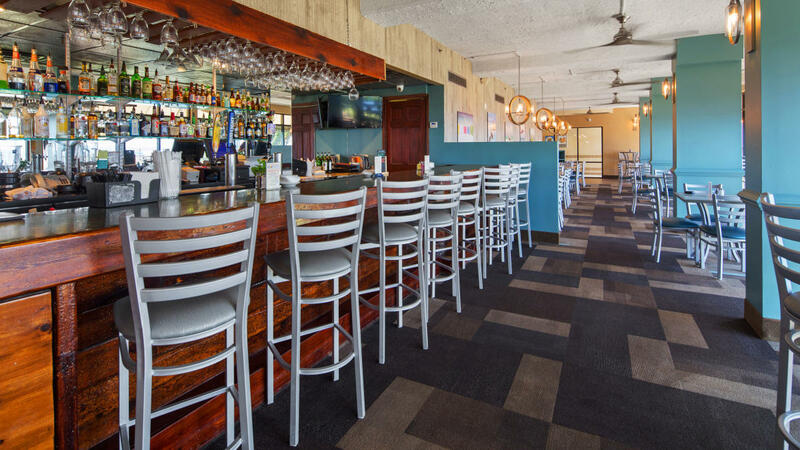 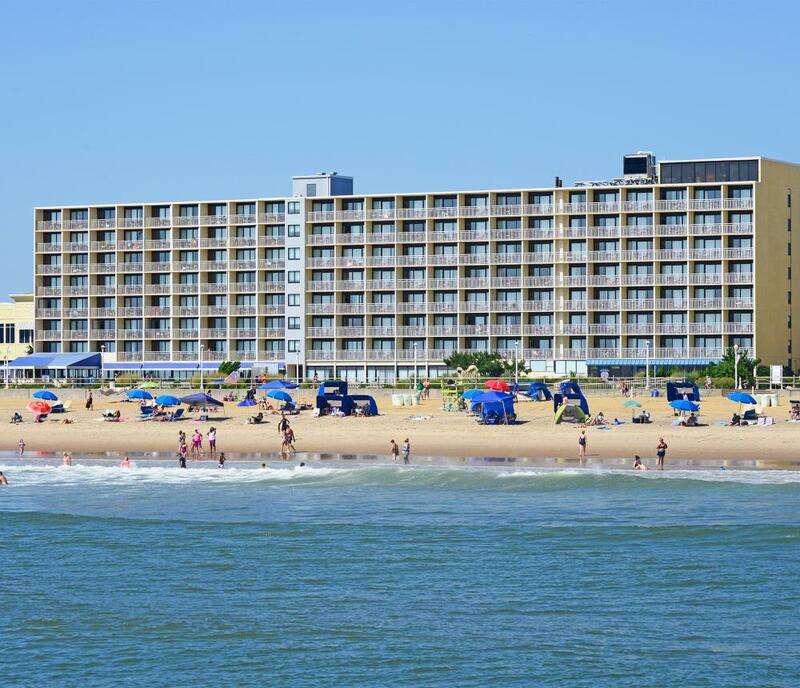 The Best Western Plus Virginia Beach is located on the oceanfront and just steps from the newly expanded 31Ocean & Neptune Park, Virginia Beach’s focal point for shopping, dining and entertainment. 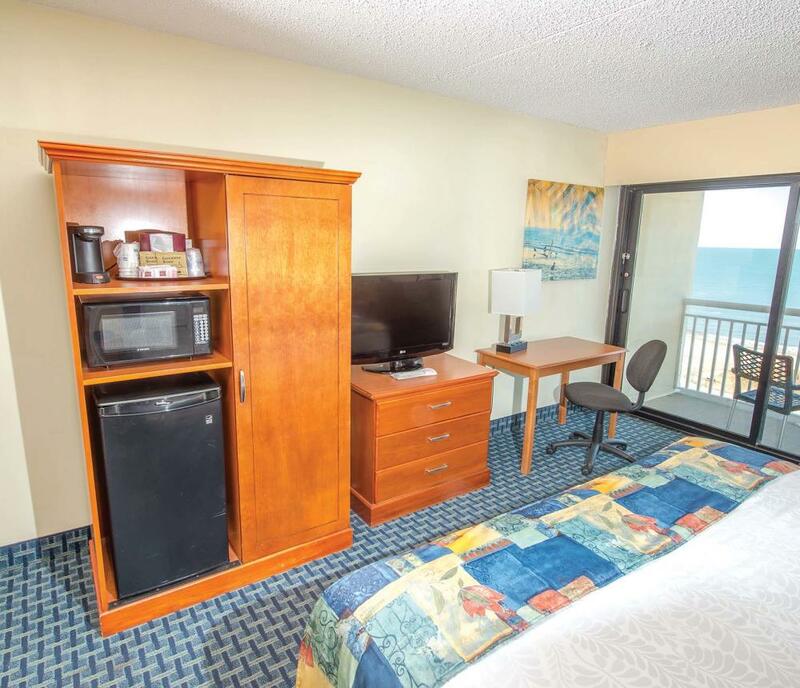 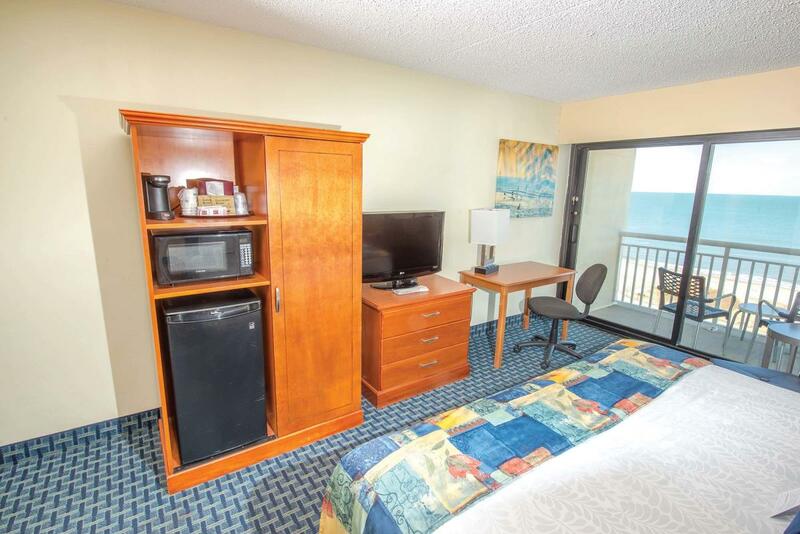 All guest rooms feature either 1 king bed or 2 double beds, microwave, refrigerator, coffee maker, complimentary wireless internet and in-room safe.Oceanfront rooms have a private balcony overlooking the Boardwalk and offer unobstructed views of the Atlantic Ocean. 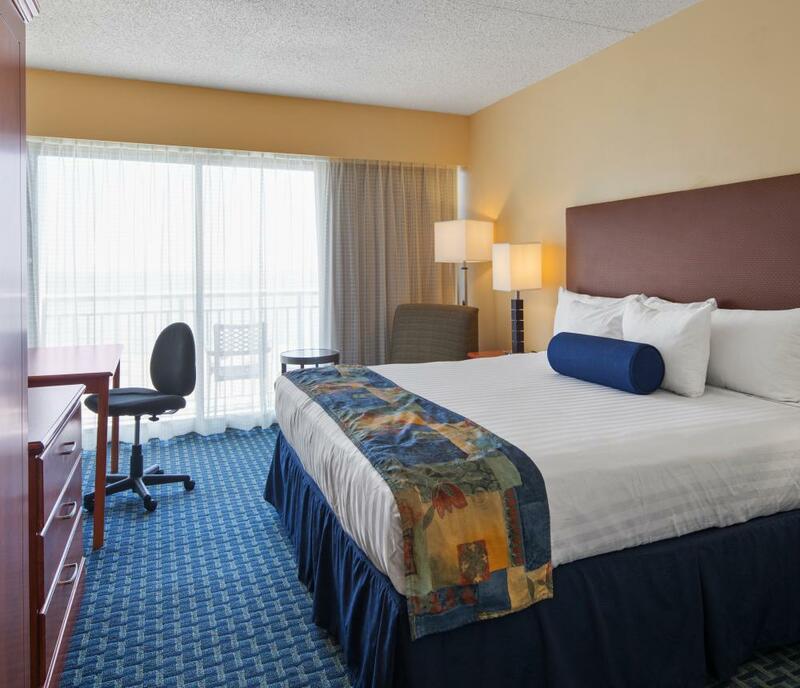 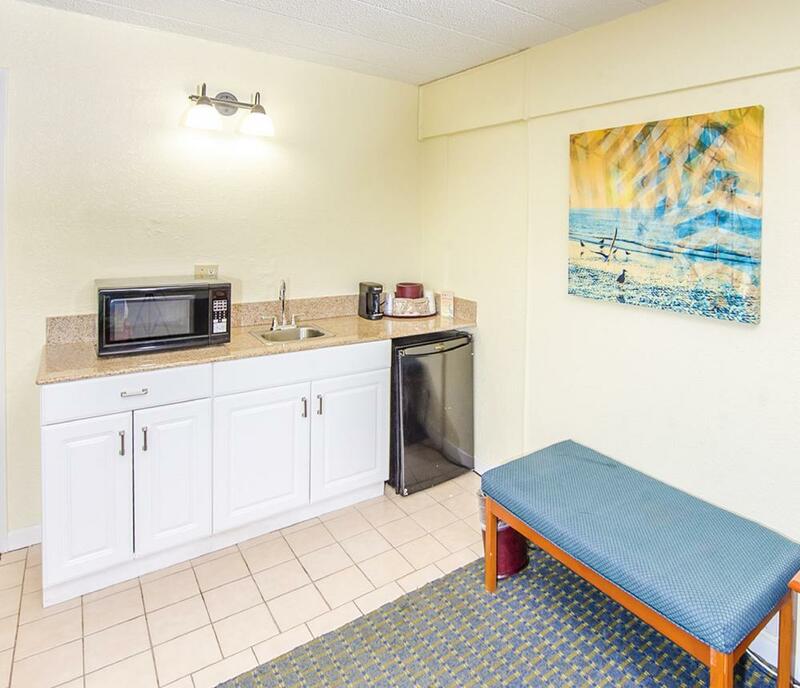 Our non-oceanfront rooms are located across the street from the main hotel in our 3-story motor-inn with exterior corridors and offer the same amenities as our oceanfront building. 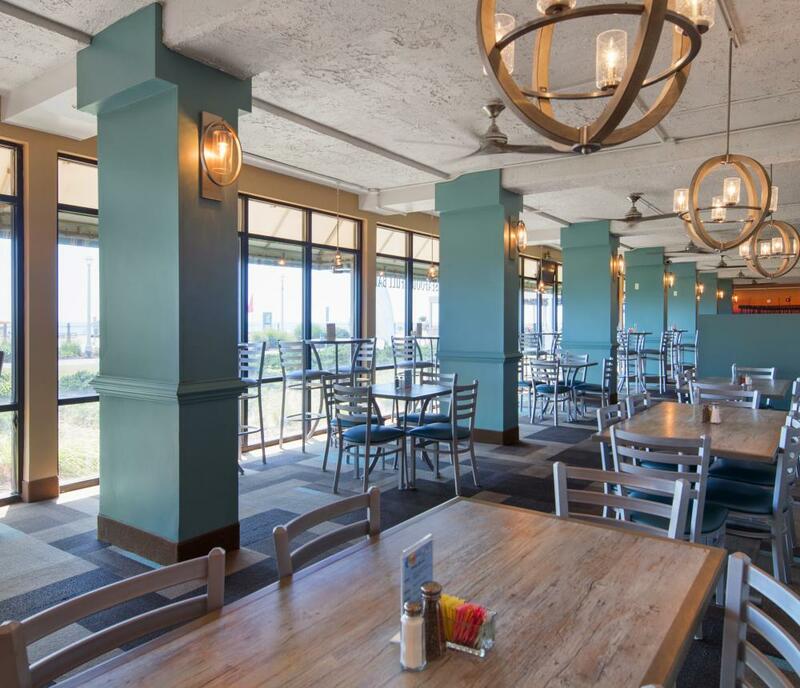 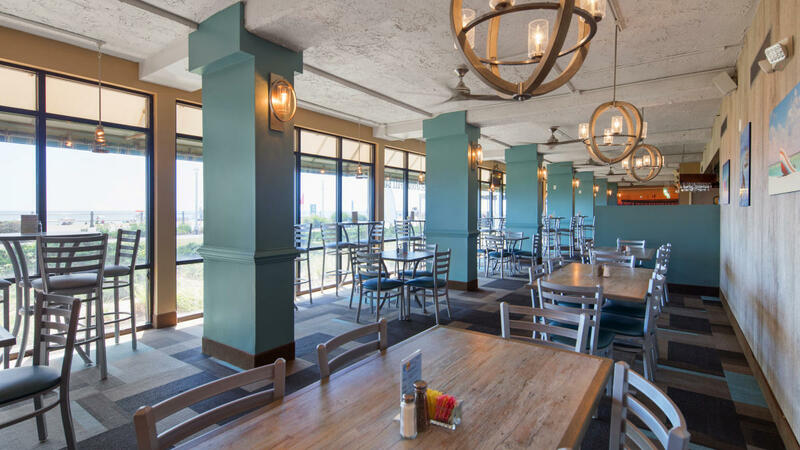 Awaken each day to our complimentary full hot breakfast buffet and enjoy lunch & dinner each evening at the Shoreline Grill, our oceanfront restaurant with outdoor patio. 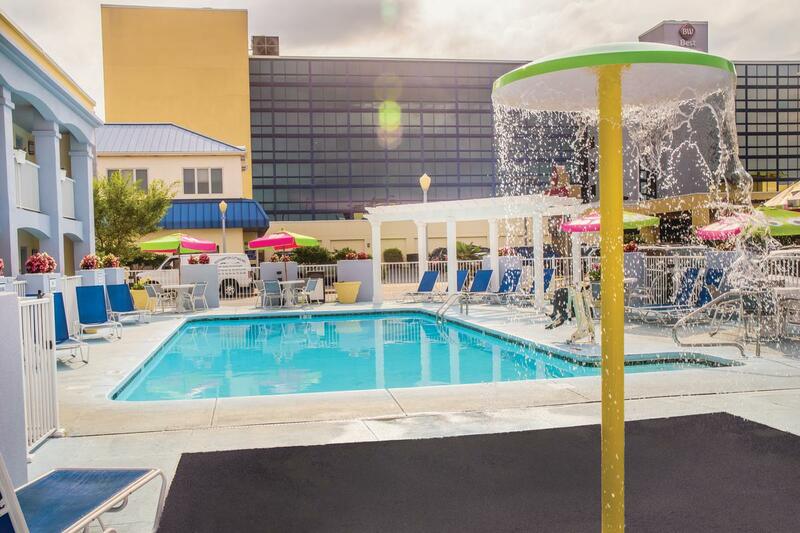 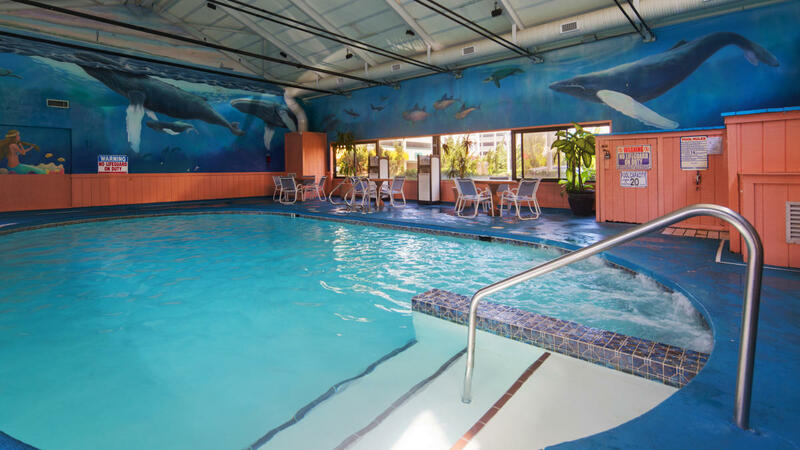 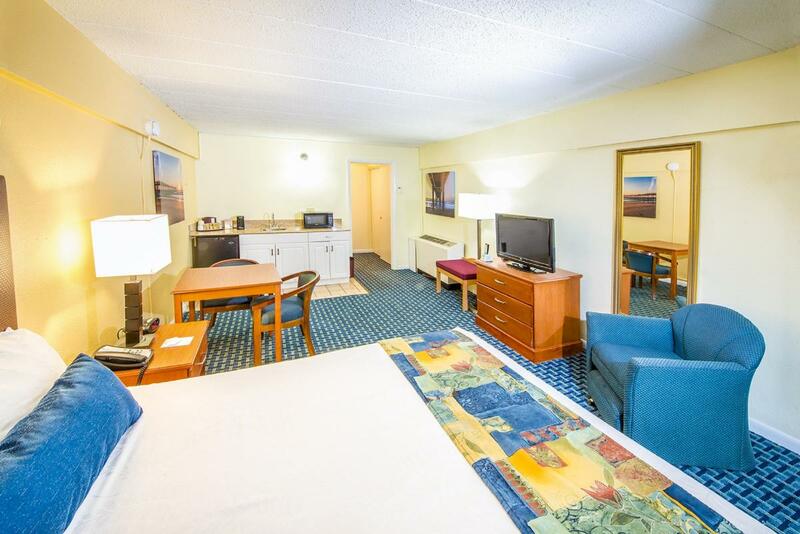 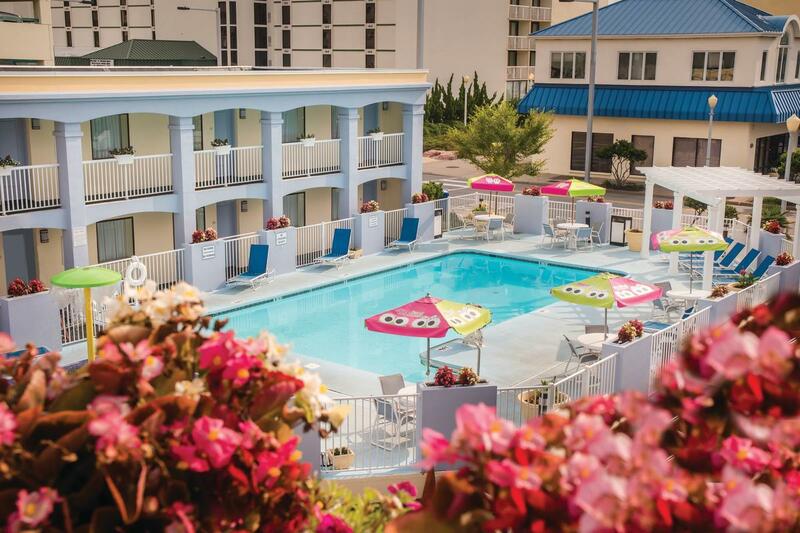 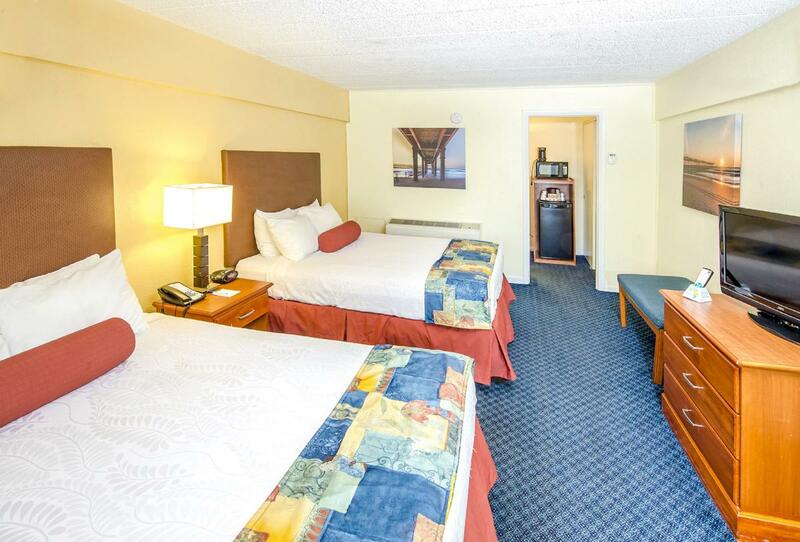 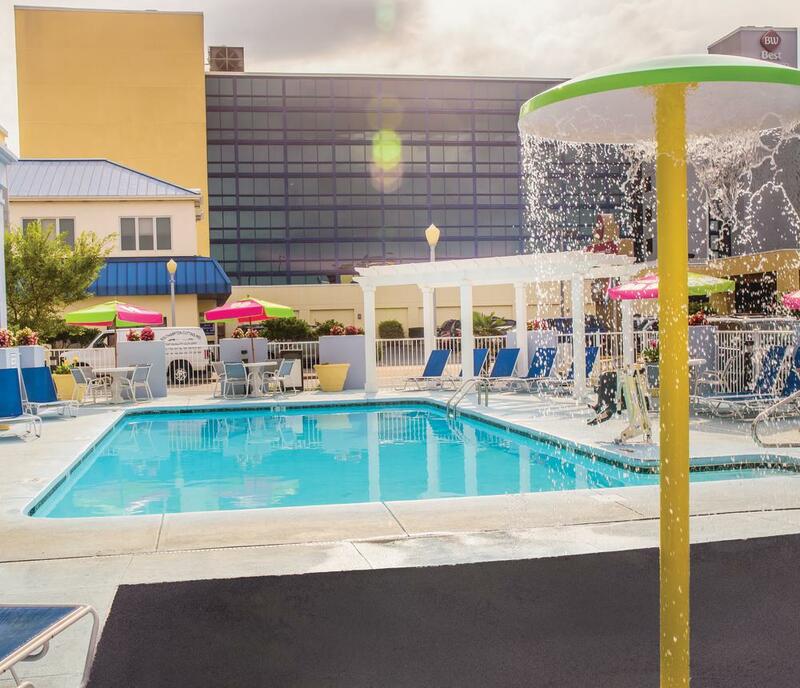 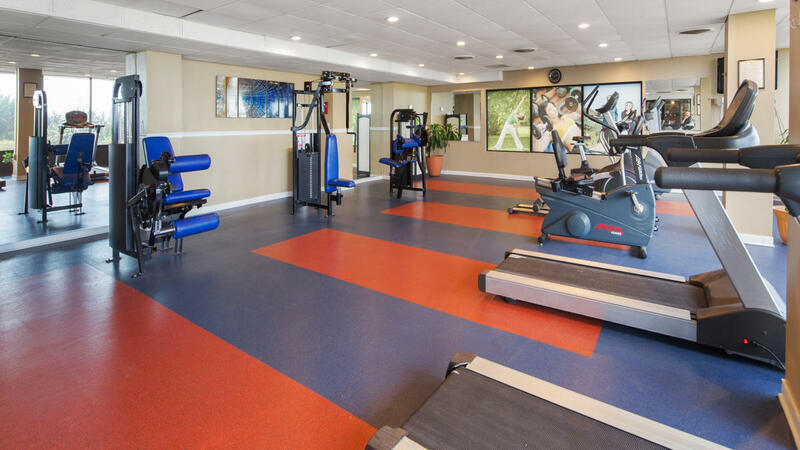 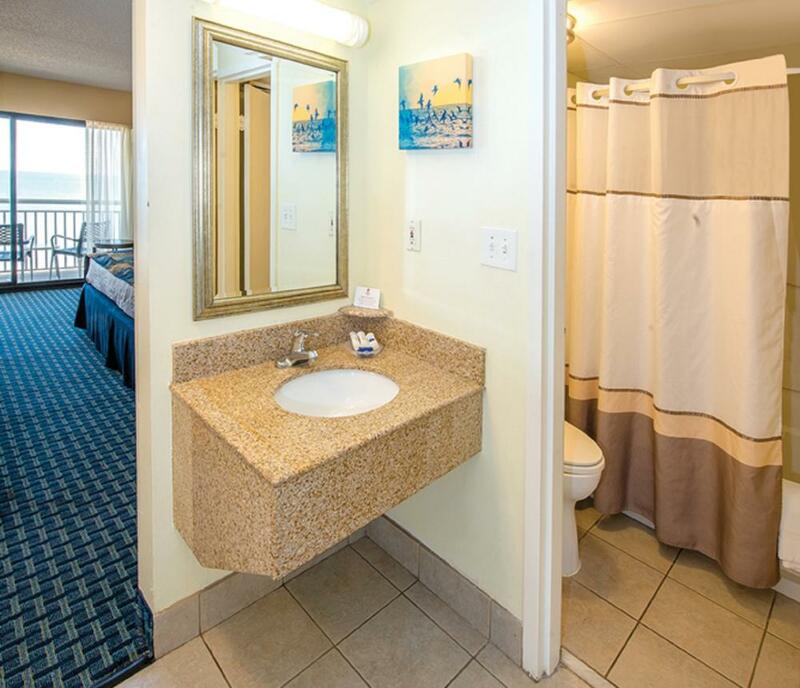 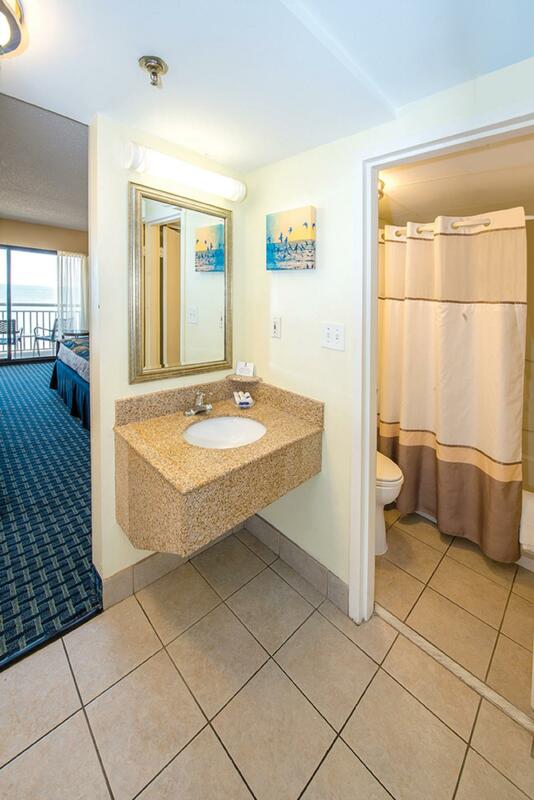 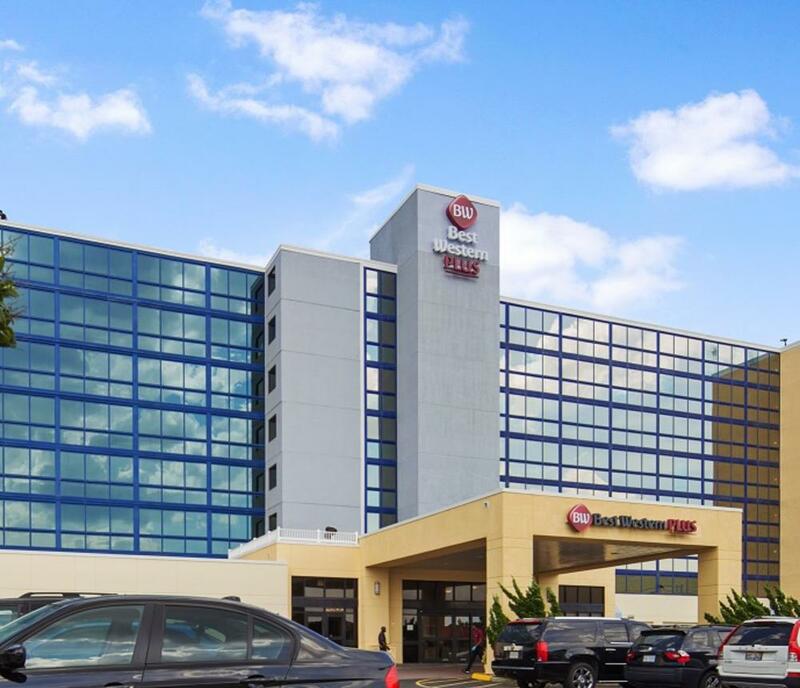 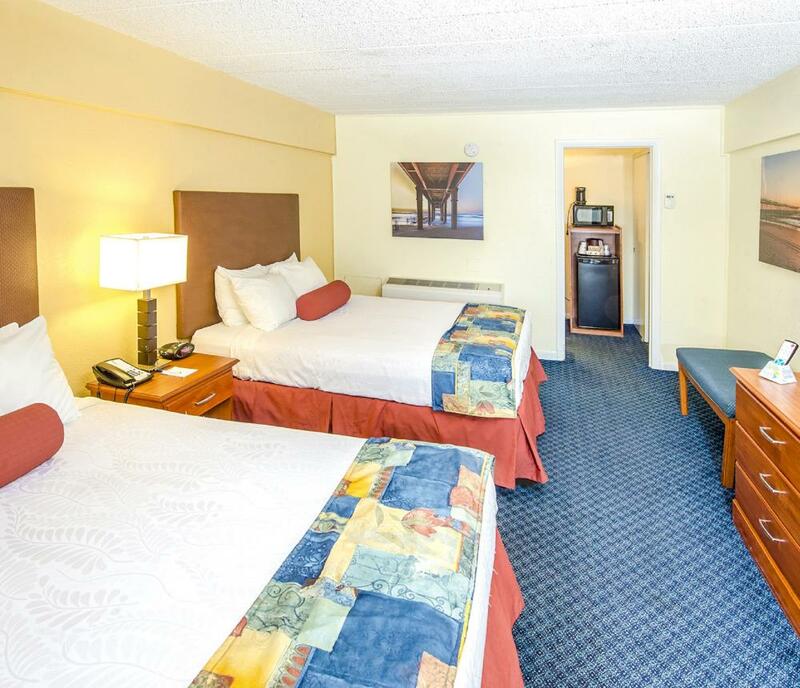 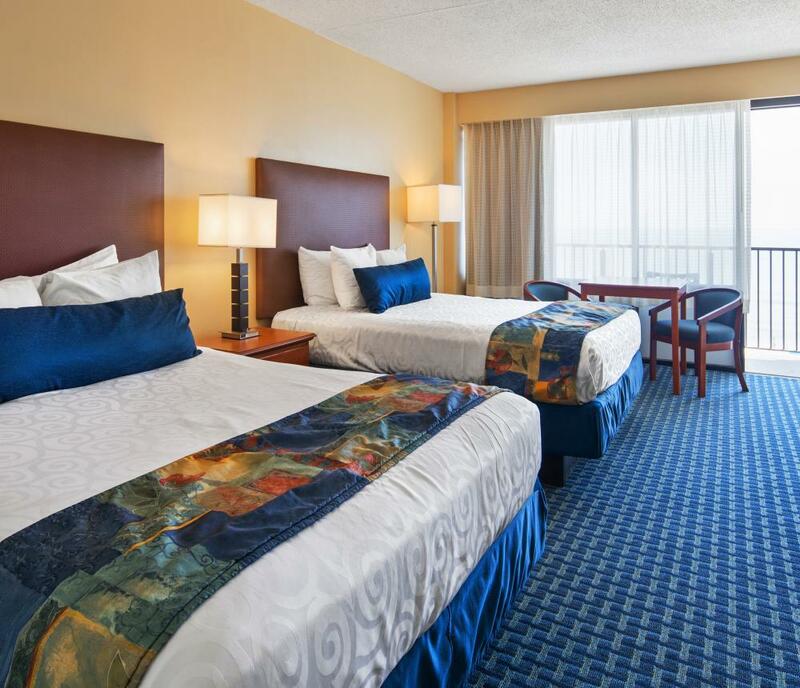 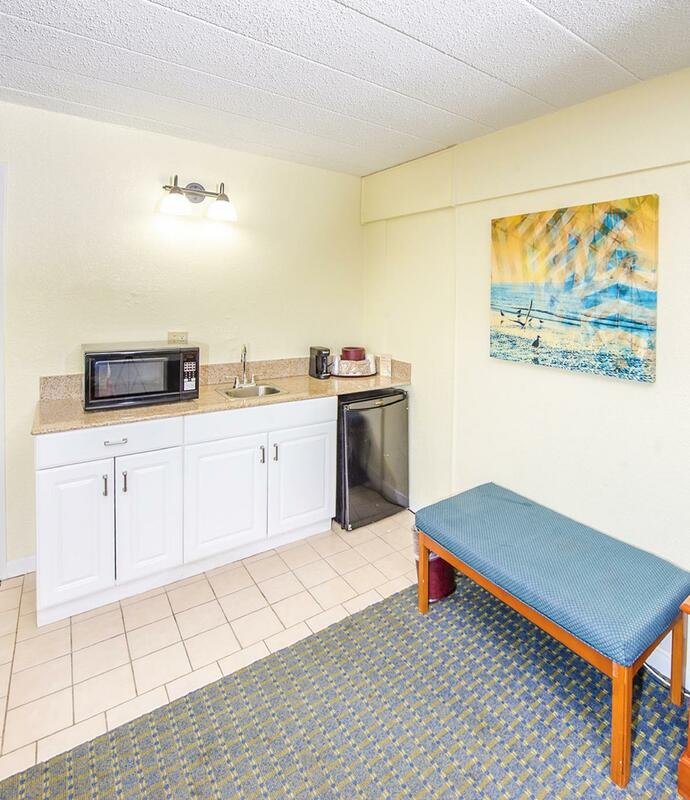 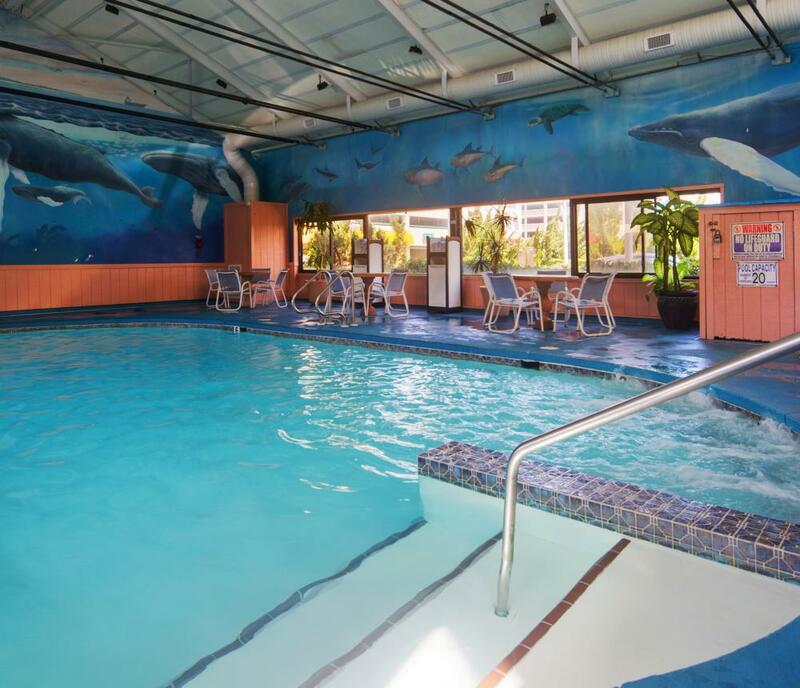 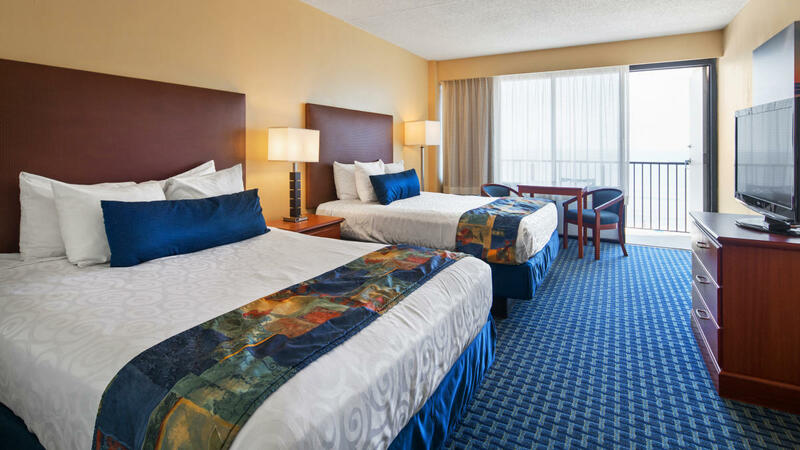 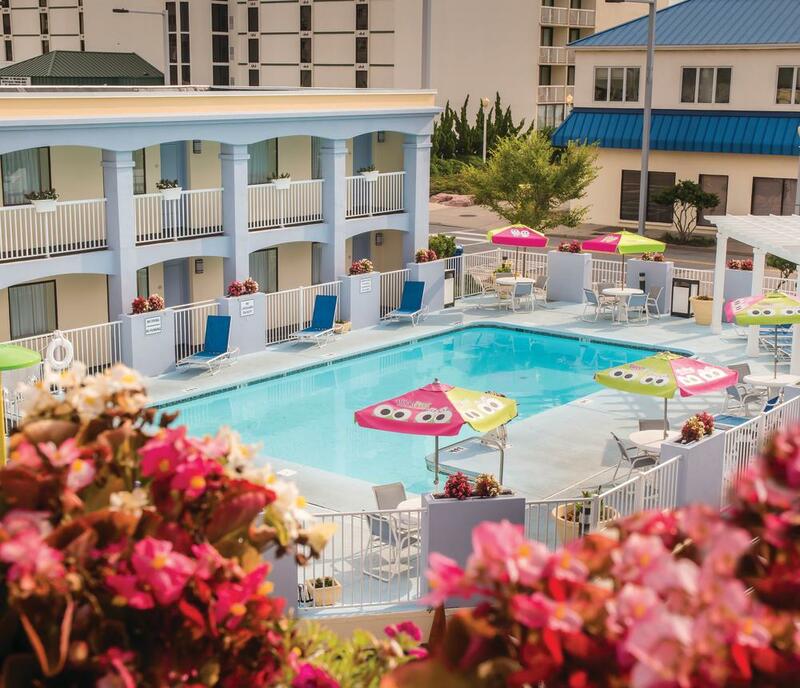 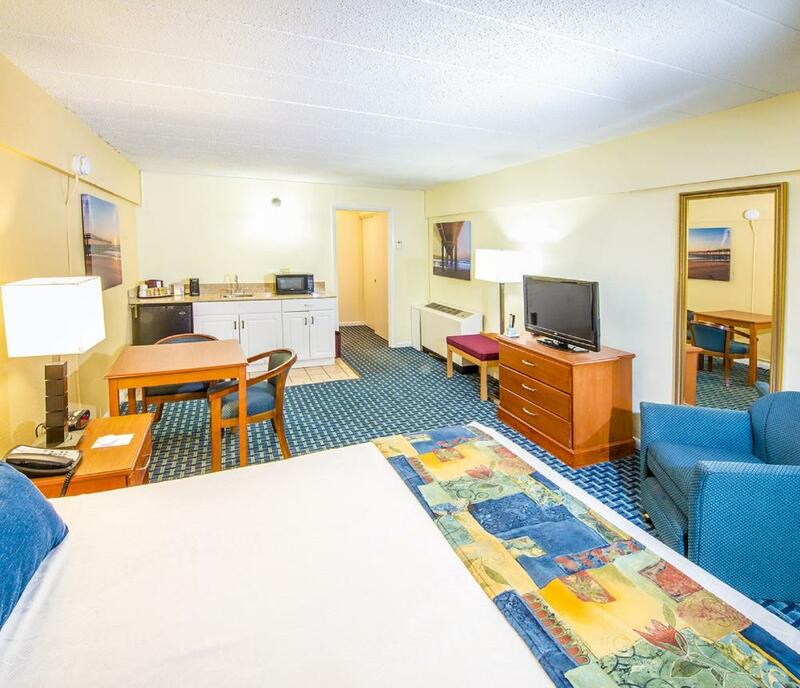 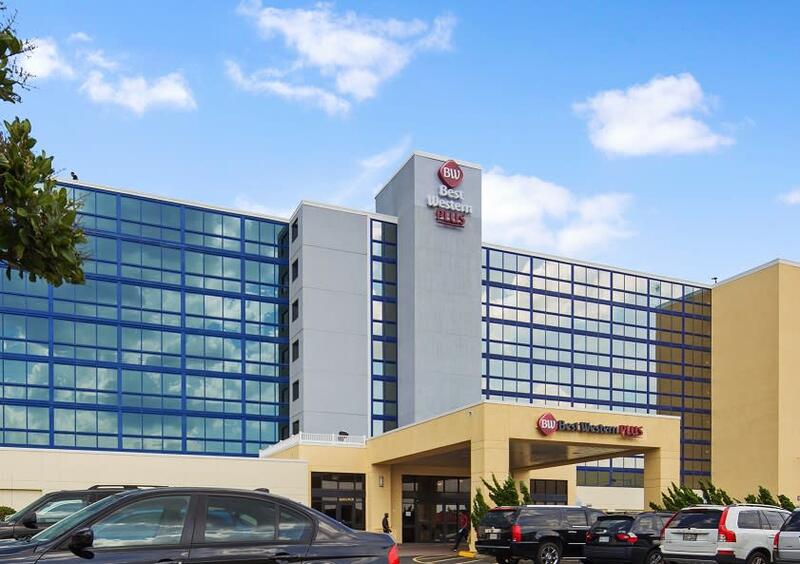 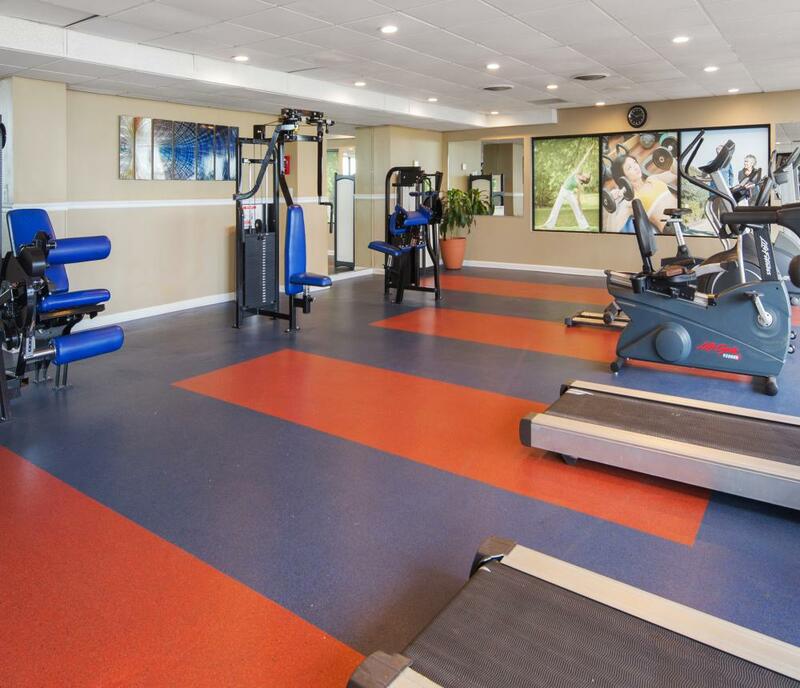 In addition to the ideal location, the Best Western Plus Virginia Beach also provides indoor & outdoor pools, game room, fitness room and accessible accommodations.